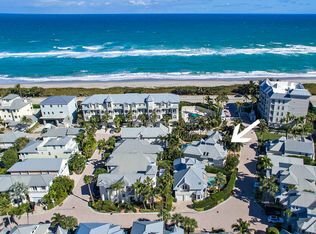 Homes in Jupiter Key are built just off the sandy beaches of the Atlantic Ocean along A1A in Jupiter. This small, gated community features 55 single family Key West inspired homes that range from 1,700 to over 5,000 square feet of living space. If you are looking for a home with a picturesque view of the Atlantic Ocean and its sun kissed sands, Jupiter Key should be on your list! Community amenities include a pool, sauna and spa. This convenient community is close to all of the amenities that make living in Jupiter, Florida the choice of discerning local, national and international buyers.